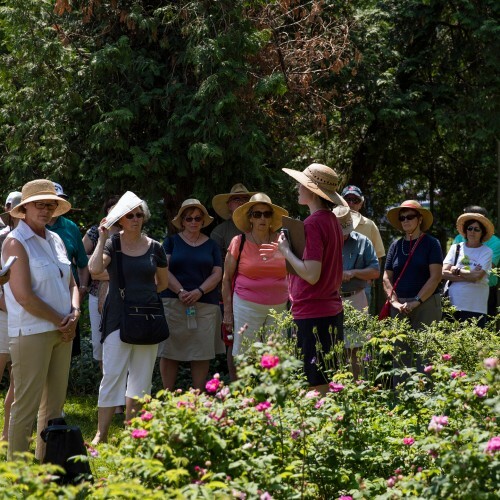 The program centers on Thomas Jefferson's horticultural interests and the plants he grew at Monticello, but covers the broad history of plants cultivated in America by including varieties documented through the nineteenth century, and choice North American plants, a group of special interest to Jefferson himself. Jefferson owned over 5,000 acres in Bedford County, Virginia (at Poplar Forest), and he also owned 5,000 acres in Albemarle County, Virginia. Monticello was his pride and joy, but he also maintained five satellite farms surrounding Monticello: Milton, Tufton, Lego, Shadwell, and Pantops. 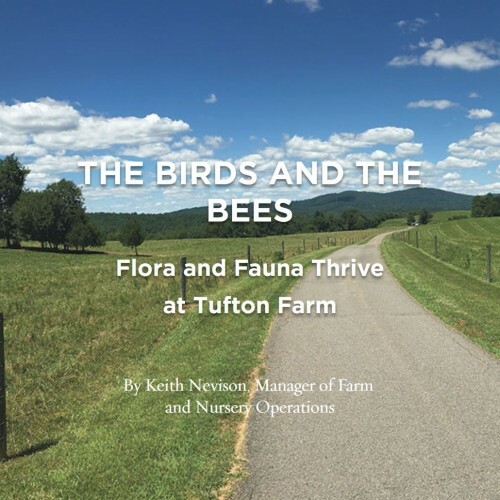 Tufton Farm is now home of the Thomas Jefferson Center for Historic Plants. 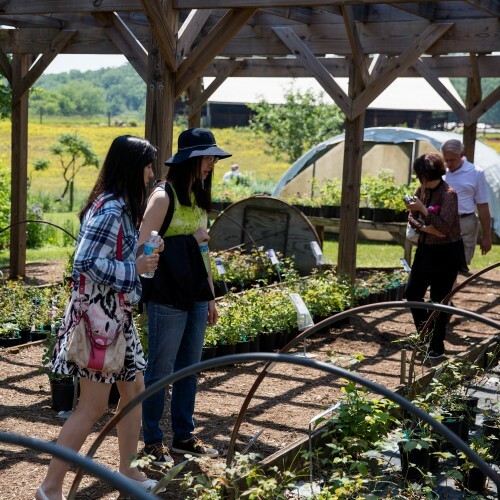 Through the Thomas Jefferson Foundation, the Center sponsors many educational programs including three annual Open Houses (one each in April, May, and October) with featured speakers, garden tours, and plant sales as well as a number of walks, talks and workshops.